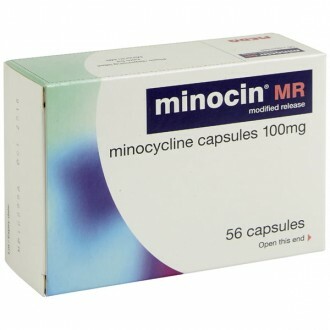 Minocin MR capsules contain the antibiotic minocycline, for the treatment of mild to moderate acne. 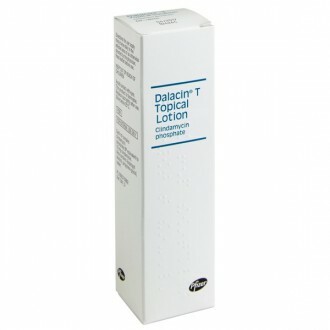 They help to kill the excess bacteria on the skin that contribute to the development of acne. Minocin is available from the Online Doctor following a free online consultation that normally takes less than 3 minutes! Containing the antibiotic minocycline, Minocin MR capsules are prescribed to treat mild to moderate acne, by killing the excess bacteria, propionbacterium, which builds up on the skin. 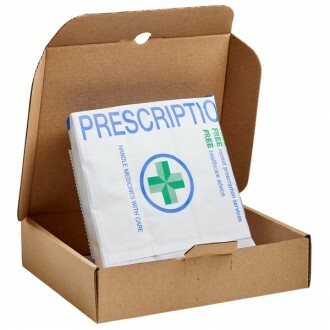 This medication can be purchased via the Online Doctor, once you have completed a free online consultation. 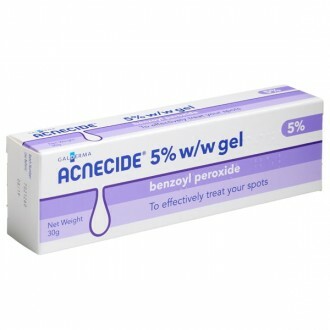 The active ingredient is minocycline, a tetracycline antibiotic, which is highly effective at treating acne vulgaris and other bacterial infections. Manufactured by Meda Pharmaceuticals, the brand Minocin MR capsule contains a modified-release formulation of 100mg of minocycline and the capsule should be taken with water and swallowed whole. Minicon MR can be taken with or without food and, for effectiveness, take the capsule at the same time every day. Acne develops when excess sebum (an oily secretion of the sebaceous glands) and dead skin cells are present on the skin, giving the bacteria food on which to multiply. 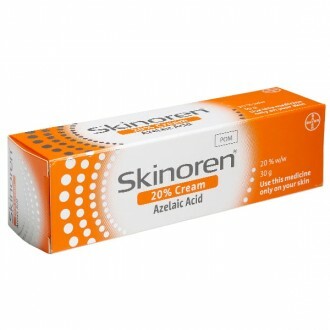 The waste materials from the bacteria then block the pores and this causes an irritation which leads to acne. Once the bacteria are killed, there ceases to be any waste materials and so the acne clears up. Keep your skin as clear as possible from any build-up of keratin skin cells and sebum, by washing with a mild cleanser which will not irritate your skin. Administered as a100mg capsule, Minocin MR will need to be taken for up to eight weeks to clear up the infection. 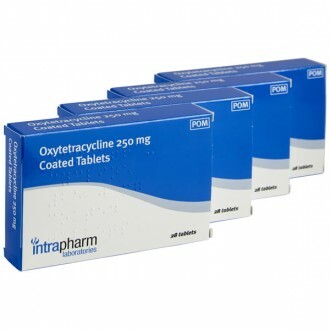 For use by people aged 18 years and over, this medication is also available under the generic name of Minocycline 100mg MR capsules, which costs substantially less than the brand name. 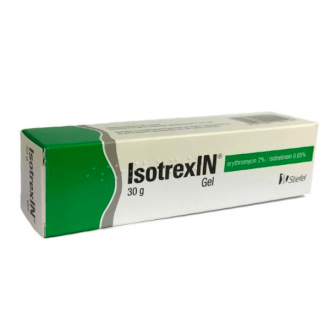 Minocin 100mg MR capsules can be purchased from The Independent Pharmacy Online. If dry skin also presents itself in the same place as the acne, use a water-based emollient (a preparation which softens skin) which is fragrant-free, to soften your skin. This preparation will not lead to blocked pores. You should take one Minocin MR capsule daily, at the same time each day. Minocin MR capsules should always be taken with a full glass of water. Minocin MR should be taken on an empty stomach, this is usually one hour before food or two hours after food. Minocin MR capsules should not be taken at the same time as indigestion remedies. A gap of 2 -3 hours should be left between taking each treatment. For treating acne, you will normally need to take Minocin MR capsules for at least 8 weeks. Treatment should be assessed after 3 months to determine whether it has been effective. 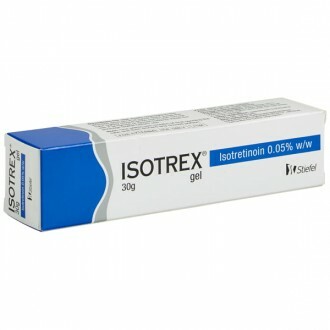 If your treatment has been effective, you can continue to take Minocin MR if necessary. If there has been no improvement in your acne, you should stop taking Minocin MR and consider a different acne treatment. Minocin can be taken continuously for up to SIX months. 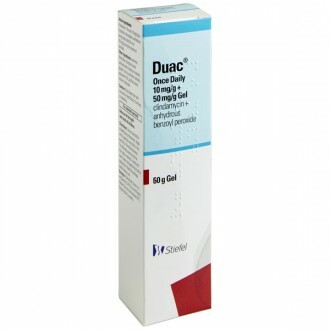 Stomach upsets, diarrhoea, sickness, loss of appetite or sore mouth. If you take a contraceptive pill and get diarrhoea or sickness or bleed when you don’t expect to, your “pill” may not work. You should use a different or additional means of birth control (e.g. a condom or diaphragm/cap) to ensure you are protected. Read the leaflet that came with your “pill”. Headache, dizziness, hearing problems such as ringing in the ears, light-headedness, or unsteadiness. Make sure you know how you react to this medicine before you drive, use machines or do anything else that could be dangerous if you are dizzy or not alert. Not everyone who takes Minocin MR capsules will experience side effects. They are most common at the start of treatment as your body gets used to your new medicine. If any of your side effects are severe you should stop taking Minocin and see your doctor. Please see the manufacturers information leaflet for a comprenhensive list of side effects. 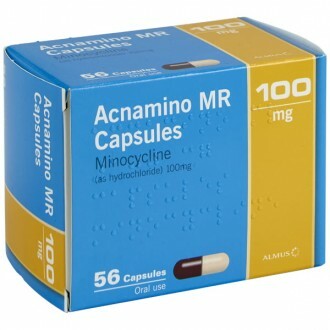 Minocin MR capsules contain the active ingredient minocycline 100mg (in a modified release formulation). It also contains: titanium dioxide (E171), iron oxide yellow (E172), iron oxide red (E172), gelatin, microcrystalline cellulose, croscarmellose sodium, hypromellose phthalate 50, hypromellose (E464) and light liquid paraffin. 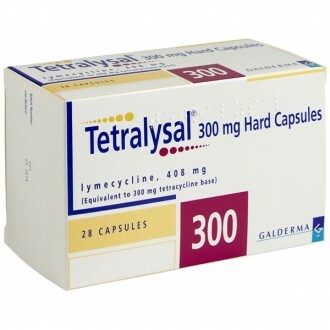 have had an allergic reaction to tetracycline antibiotics. are pregnant, breastfedding or trying for a baby. have lupus or myasthenia gravis. you take any of the following medicines; anticoagulants (e.g. 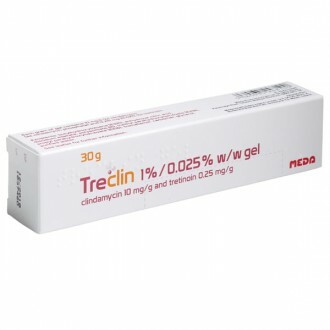 warfarin), penicillin antibiotics, isotretinoin or other retinoids, quinapril, ergotamine, methylsergide, diruetics. How do I take Minocin MR? • Minocin MR capsules should be taken at the same time every day. They have a modified-release system and so you must swallow the capsule whole, as chewing, crushing or breaking the capsule will interfere with its success and the medication may irritate your throat. • When taking minocin, avoid taking medicines which contain calcium, iron, aluminium, zinc, or magnesium (these ingredients are found in indigestion remedies) at the same time, as these ingredients can reduce absorption of minocycline from the gut. 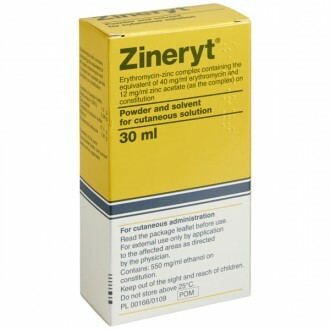 • With antibiotics, it is always important to finish the course, even though you might think that the problem has gone. Whilst it may seem that the infection has cleared, not taking all the course means that the infection could return and may allow the bacteria to build up some resistance to the antibiotic. What does Minocin MR treat? 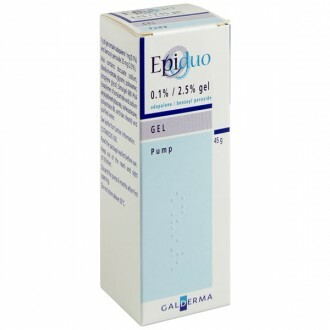 Minocin MR is used in the treatment of acne vulgaris. Does Minocin clear the skin quickly? Whatever the treatment is for acne, it takes several weeks to notice that your skin is improving. 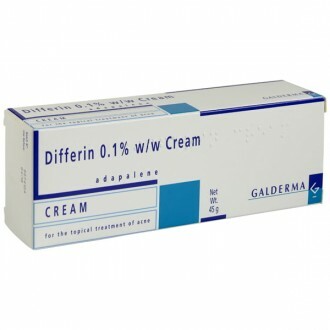 Take the whole course of capsules and, if you feel your skin has not improved sufficiently, speak with your doctor for further advice and treatment. If you are taking minocin, avoid bright sunlight and UV light, as some people may develop a sensitivity to the light. Also avoid sunbeds and sunlamps. Can minocin affect your teeth? Some of the people who have taken minocin have reported grey/ black/blue staining to the teeth, eyes, tears, nails, breast milk and sweat, as well as to the skin and the inside of the mouth. It is usually due to long-term use that the staining occurs and, while the discolouration to the skin and inside the mouth may wear off after a few months, staining may persist in other parts of the body. A muddy-brown colour may also be seen in sun-exposed areas of the skin. Should you notice any staining, speak with your doctor straightaway, so that some other medication can be considered.